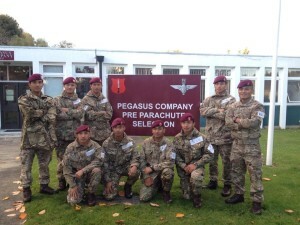 Well done to a number of soldiers from across the Brigade of Gurkhas who all passed the recent All Arms Parachute Course. 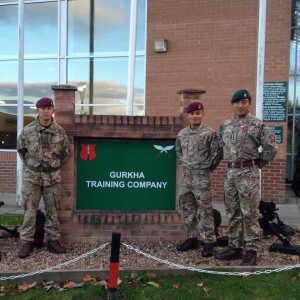 Special mention to Corporal Santosh Goley of the Queen’s Gurkha Engineers volunteered to attend All Arms Parachute Course at short notice, in fact only 24 hours notice before course started. 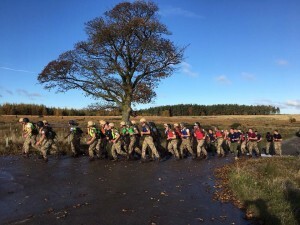 He has also won the; “Commando Medal and Achnacarry Dagger Award” during his All Arms Commando Course. With the approach of; agile, versatile and diligent, their positive attitude and ethos came to a rewarding success after a grueling and arduous P Company course with Parachute Regiment and they have all earned the right to wear the coveted Maroon Beret of the Airbourne units. 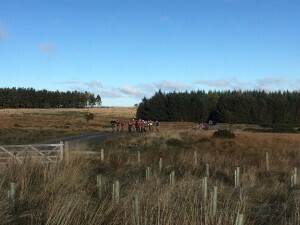 They were awarded their berets at a presentation at the Infantry Training Centre Catterick.